It is especially important what kind of food the dog receives. 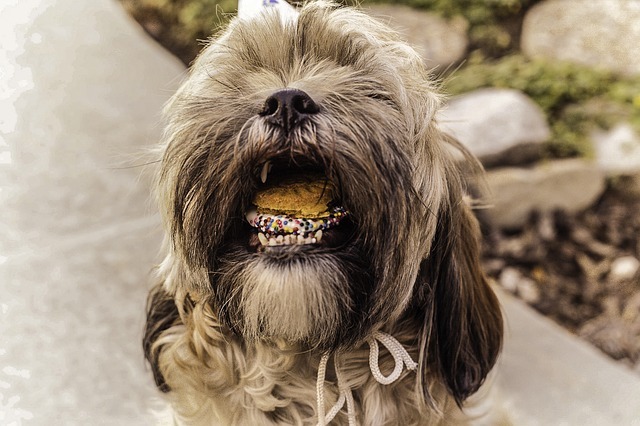 On dry food (chunks) the dog has to chew more and rubs the food better over the teeth than canned food. Recently, there are also special feedstuffs on the market that besides the mechanical effect of the lumps also contain certain substances that prevent dental plaque formation, such as certain enzymes. You can always obtain more information about these specific supplies at our practice. Brushes: for brushing the teeth you can use human toothbrushes. Please note that these are not too hard. There are also special dog toothbrushes on the market. You can also clean the teeth with a flannel cloth or a rubber fingernail brush. Toothpaste: there are various toothpaste especially for dogs on the market. One type is only tasty and has no extra effect. In addition, only the mechanical movement you perform when brushing against the plaque helps. You can find these pastes at the pet shop. In addition there are also pastes with enzymatic action, which also actively work against tartar. these pastes can be picked up at our practice and are therefore doubled. As a note to the pastes, it is important to mention not to use human pastes. These contain too high a fluorine content that is good for the dog. 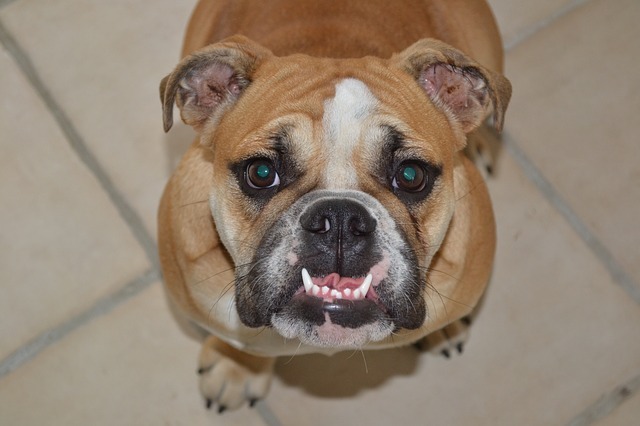 Frequency: it is strongly recommended to brush your dog’s teeth daily. This way you achieve the best result. Here habituation is very important. And as the proverb says: ‘young learned is done old’, it is advisable to let your young pup get used to acts around his mouth immediately. 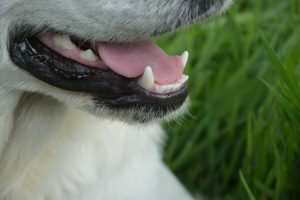 Opening the jaw and tapping and viewing his teeth is very important, to facilitate visits to the vet, but also to be able to take care of his teeth better.